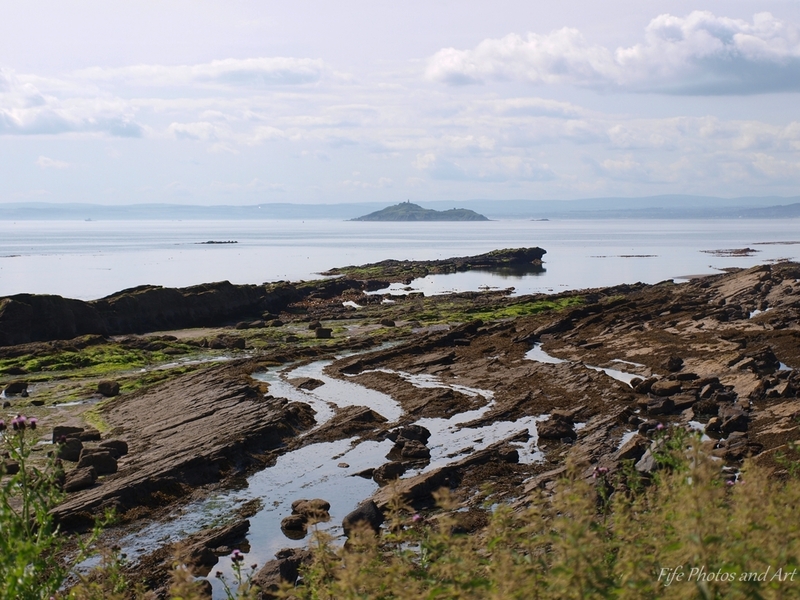 This entry was posted in Fine Art Photography, Scottish Poets & Their Poems and tagged Fife, Firth of Forth, Geology, Kirkcaldy, landscape photography, photography, poetry, Scotland, Scottish poetry, Seafield Castle beach. Bookmark the permalink. Funny poem and amazing views! Thanks Ann 🙂 The coast around Fife is quite stunning in places. Such lovely scenery in your area of the world. I especially enjoyed the sparkle of the second one. Cute little poem, Andy. Thanks Olga 🙂 This part of the Fife coast is quite near where I live, and certainly is very nice. Bwah ha ha ha! That poem did make me laugh. The view is, of course, one I know very well. That’s a very calm sea and a lovely shimmer in the second photo Andy. I like the Scottish version best, you’re forced to read it slower (unless you’re Scots) and give poor Fred the attention he deserves! Hi Andy. It’s good to see you back – hope you had a good break. I was off my blog for three weeks, too. Needs must. The poem is quite a hoot, and it sounds even funnier in the Scottish version. I can understand Fred’s sentiments completely. I have to agree with the comment above about the lovely silvery shimmer in the second photo. Thanks Millie, even though I’ve now been away for a further two weeks or so, it just seems to be a very hectic time at the moment! As you say, needs must! Glad you liked the wee poem, and the photo to go with it. Hi Andy. I haven’t been on my blog for ages, either- since I reblogged Valentine’s Day – and almost all of January, too. I just keep popping on to reply to comments in my inbox. Hope all is well with you, and the ‘hectic time’ is simply hectic and not anything worrying. Hopefully over the next few days I’ll be able to catch up on some of your, and some other peoples, blog posts – I always feel guilty for not checking out my fellow bloggers posts’! 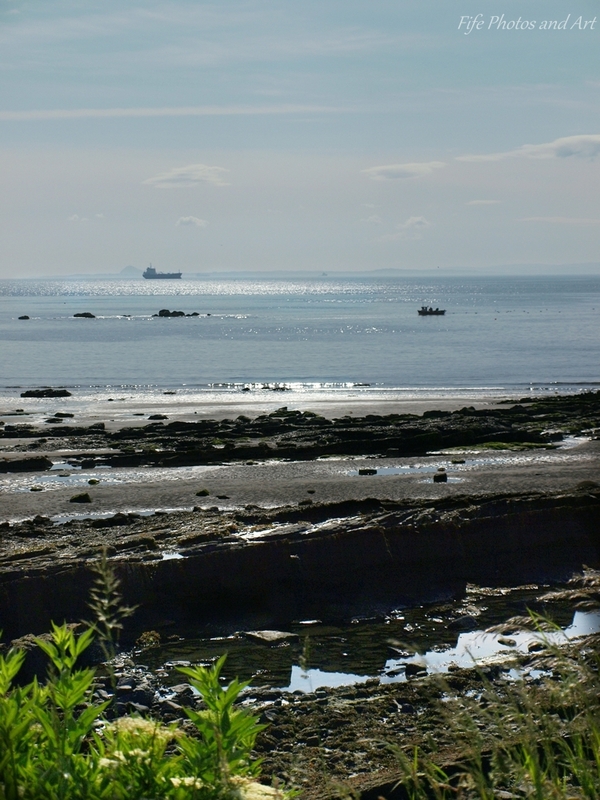 Hey, we were just there last Sunday – walked from Kinghorn! Lovely place. It is the first place I’ve seen seals in the wild. Not many of them in Bedfordshire apart from Whipsnade Zoo. It was a lovely day 🙂 You’d be snapping for Scotland!